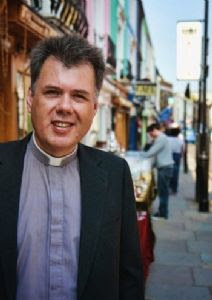 The vestry has called the Reverend Dr. Mark Kingston Hargreaves as the next rector of St. James-by-the-Sea. Click here to read a letter from Fr. Mark. Read more updates from Fr. Mark here.